Colloidal silver is a powerful healer, despite irrational FDA opposition to it. Silver has been used medicinally throughout the ages, with great success. 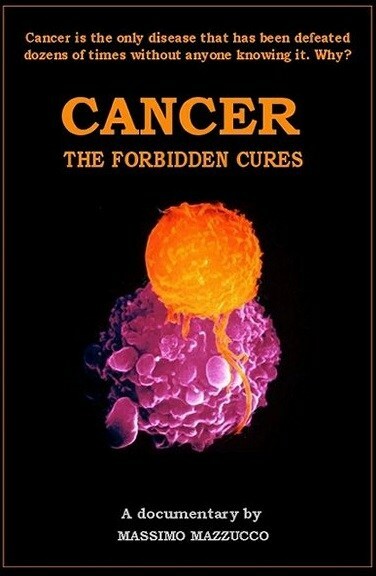 And now some very promising research is being done on silver as a cancer treatment. 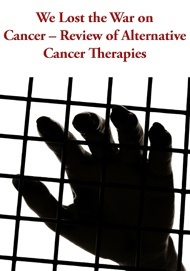 Patients have previously been treated with chemotherapy drugs containing another metal, platinum. In a head-to-head comparison against a leading platinum-based chemo drug, cisplatin, a silver-based drug was found to be just as effective—and far less toxic to normal cells than platinum . Dr. Charlotte Willans, the lead researcher, calls the research an important step in the quest for effective, non-toxic cancer treatments. 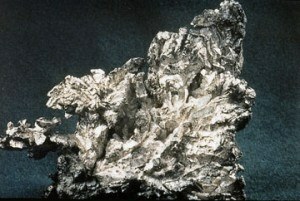 Silver also happens to be the world’s oldest known antibiotic . 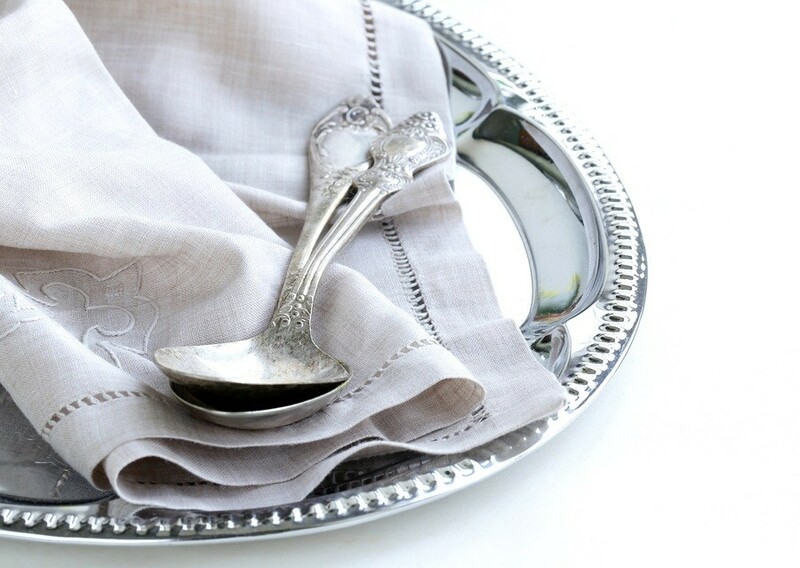 There’s written evidence that the ancient Egyptians made use of it; the ancient Greeks and Romans stored their water, wine, and other liquids in silver vessels to prevent spoiling and contamination; ancient Chinese emperors ate with silver chopsticks, and wealthy Europeans in the Middle Ages used silver utensils to protect themselves from illness (we still call our eating utensils “silverware” despite it being made from other metals these days). In the 1800s and early 1900s, colloidal silver compounds were widely used to fight infections, though silver fell out of favor in the 1930s with the development of the first modern antibiotics. Even so, silver is still popularly used today to treat water, purify air, and is used in medical dressings prevent infection in burn victims. Very importantly in today’s world, germs cannot develop a resistance to silver. The big problem with antibiotic drugs, we now know, is that bacteria can become resistant to them, adapting into “superbugs”  that are very difficult to treat. The problem, as we noted in January , is exacerbated by overuse of antibiotics—particularly in animals raised for food, where 80% of US antibiotics are used. The government and other skeptics often claim that colloidal silver can cause argyria—a condition in which the skin turns bluish gray. However, argyria has only been found to occur in response to prolonged exposure to or ingestion of silver compounds, especially silver salts, which are not present in true colloidal silver but are found in cheap imitations. This was demonstrated rather dramatically in 2008 by Paul Karason, the fellow whom the news media dubbed the “Blue Man.”  Although the news media continually reported that he was taking colloidal silver, interviews with Mr. Karason indicated that was apparently making his own silver compounds  at home and ended up making silver chloride—a silver salt—which he both consumed in excessive quantities and regularly smeared on his skin before using tanning beds! Silver salt compounds are great for making photographic paper—but not for taking internally or applying to the skin. A study published earlier this year demonstrated that bacteria are now mutating to evade vaccines  for childhood pneumonia and meningitis. So we not only have antibiotic-resistant superbugs, we have vaccine-resistant ones as well. This is just the latest indication that the “miracle drugs” and vaccines of the mid-to-late 1900s are not standing the test of time. Contrast this with colloidal silver, which has been used as a bactericide for over a millennium—and has never produced silver-resistant bacteria! The recent research into silver as an anti-cancer agent is exactly the kind of research that today’s medical experts should be exploring—and would be, but for FDA opposition. Why is the FDA so stubbornly opposed? Presumably because the agency does not like competition for its approved patented drugs which are derived from natural sources. People dying from resistant bugs does not seem to move the FDA—they’re only interested in new patented drugs that might quell the superbugs, even though such drugs are not being produced much, and even when they are, they often prove to be too toxic to use.